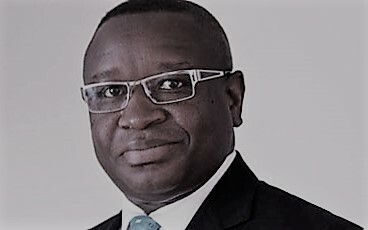 In a little over a week after his unlawful dismissal of diplomats, who according to Sierra Leone laws, have at least a three months minimum in office even when there is a change of government in all the Sierra Leonean embassies across the world, His Excellency Retired Brigadier Julius Maada Bio (in photo), has yet again summarily dismisses all staff amounting to over 200 in the office of Chief of Staff at State House. This came after president Bio, had in an Internal Memo dated 7th May, 2018, given instruction for the closure and dissolution of the Office of Chief of Staff at State House which consequently terminated the services of all former employees of the said office without considering the hugely negative ramifications the decision will have on those over two hundred family heads whose hopes of survival are now being left in the streets. 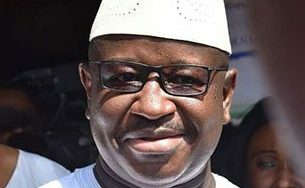 The reason for this shocking decision was not made clear but sources say, it cannot be unconnected to the newly created office of the Chief Minister and the negative perception from the new government about the former Chief of Staff office of been largely dominated by the main opposition APC Party faithful’s. 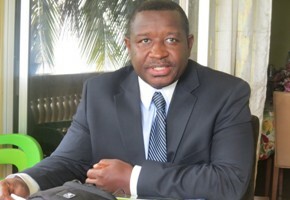 Whatever the case maybe, Sierra Leoneans, especially employees of various institutions including Commissions, Secretariats and MDAs created by the past regime, have now began to raise serious concerns over their future in those offices as they fear that the new government of President Bio, may at any point in time, dissolves their offices which will consequently leave them jobless in a country where to get one is extremely difficult and largely based on political, regional and tribal lines. 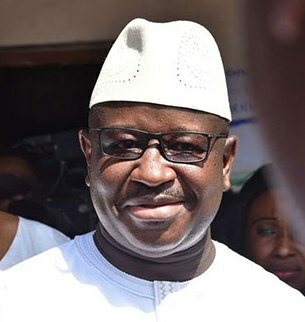 Since the coming into office of the Sierra Leone Peoples Party (SLPP) government led by the former junta leader barely a month ago, Sierra Leoneans have experienced some unprecedented actions largely relating to military and dictatorial systems of governments . We have witnessed untold constitutional breaches, terrorizing peaceful citizens, misuse of state institutions including the Police, Military and the Judiciary among many others. With all these actions coming from the less than two months old government, there are only few isolated voices from the media and the civil societies that speak against these actions from the new government that has the potential of sending our beloved country into dispute. 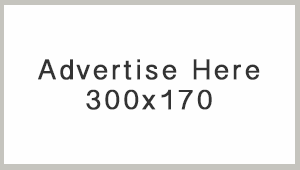 But as a true defender of democracy, Sierra Express Media will continue to condemn any action that serves as a threat to our peace, stability and democracy.